Egg freezing on demand became the newest service for ART patients. Women who are not ready to start families enthusiastically welcomed new avenue to preserve declining youth and fertility. NOBODY today can guarantee that individual EGG BANKING is a SURE alternative to getting pregnant at the younger age regardless of all glossy promises. 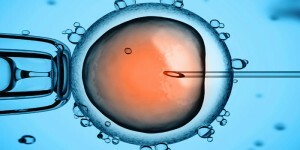 Long term experience with frozen sperm and frozen embryos should curb overwhelming optimism. Egg freezing involves two-phases IVF procedure: (1) injections for ovarian stimulation, egg retrieval, egg freezing and storage. 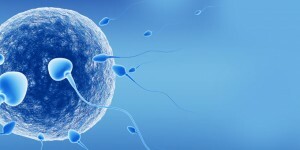 That is followed at a later time, sometimes years later, by (2) egg removal from the storage and thawing, egg fertilization with the sperm, embryo culture, and embryo transfer to the uterus. Egg chronological age at the time of freezing is a decisive factor for the thawed egg outcomes and egg donor pregnancy rates using frozen donor eggs are lower then fresh egg cycles. 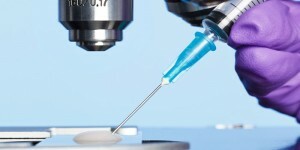 Egg freezing for future pregnancy is less successful for older women who, at present constitute a majority of the cases considering procedure. Effects of very long storage on cryopreserved egg quality are not yet known. 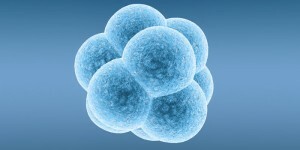 Advances in oocyte freezing gave a chance, and frequently the only chance, for future fertility in women who were diagnosed with cancer and who must to undergo chemotherapy that certainly will damage ovary and eggs. For this group of patients eggs stay frozen for shorter time.